The Mizzou Tigers kick off this Friday, 1:30 PM at Memorial Stadium against the Arkansas Razorbacks. This is the final home game of the season! Looking for a hotel room? If you’re having a hard time finding a room, call the City Contact Center at 573-874-CITY (2489) and ask for hotel availability. Shuttle information and routes can be found at GoCOMOTransit.com. Tiger Spirit opens in a new window– 111 S. 9th St. 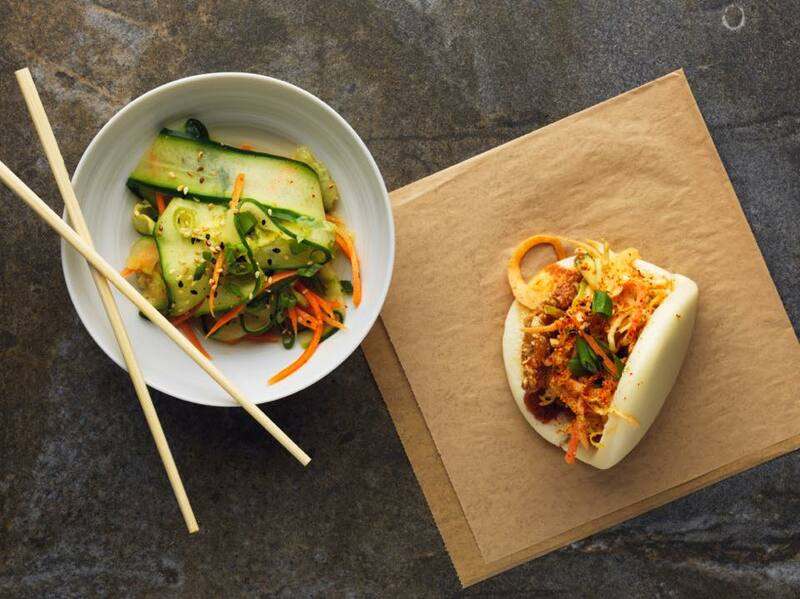 Grab a bite to eat: Look through our list of restaurants located in The District opens in a new window for lunch or dinner options. Just follow the rules and have fun! Make this: Fiesta Turkey Soup and use up those turkey leftovers! Our Tiger Tailgating opens in a new window Pinterest board has more ideas for game day recipes, tailgating tips and games, and more. Off the Cuff Improv Turkey Day Leftovers – November 23 7:30 PM – 9:30 PM at Talking Horse Productions. The turkey is carved, the shopping is done, now it’s time to have some fun! Join OFF THE CUFF for a night of improv comedy similar to the television show, “Whose Line is it anyway?” You’ll recognize a few of the games, but this show is sure to deliver new favorites you haven’t seen before. Remember, everything is made up and the points don’t matter! This show is approved for audiences of all ages so bring the kids, bring grandma, bring the whole family, and bring suggestions! You never know what might happen! Holiday Open Farm & Sale – November 24 9 AM – 3 PM at 6701 W. Gillespie Bridge Road. Local alpaca breeders will offer alpaca products and opportunities to meet alpacas on Small Business Saturday and the following Saturday, November 24 and December 1, from 9 a.m. till 3 p.m. each day. The event at Curly Eye at 6701 W. Gillespie Bridge Road will feature the huacaya alpaca breed, including a 7-week-old baby alpaca “cria,” kids’ activities, and also alpaca rovings and fleece products to keep mid-Missouri warm and snug this winter. The Lickliders will be on hand to provide information about the animals. Black Friday Wassail Walk – November 23 12 PM – 4 PM Rocheport, MO. Escape the madness of Black Friday and stroll through town, shop and enjoy this free event as our merchants participate in a friendly competition to see who has the best wassail recipe! You decide! Small Business Saturday – November 24 The District. Small businesses are like snowflakes, each one is unique. One small purchase can make a big difference. Small Business Saturday® is a day dedicated to supporting small businesses on the busiest shopping weekend of the year. Please show your support for local businesses by pledging to shop and dine in with our small businesses on November 24th (and throughout the holiday season). On the BIG day, enjoy special promotions and/or in-store special events at participating businesses.